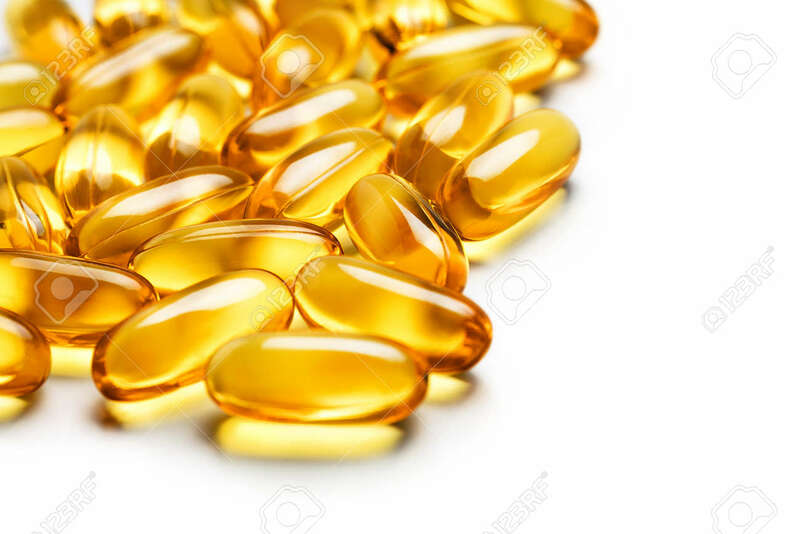 Heap Of Capsules Omega 3 On White Background. Close Up, High Resolution Product. Royalty Free Fotografie A Reklamní Fotografie. Image 68257232. Reklamní fotografie - Heap of capsules Omega 3 on white background. Close up, high resolution product. Heap of capsules Omega 3 on white background. Close up, high resolution product.